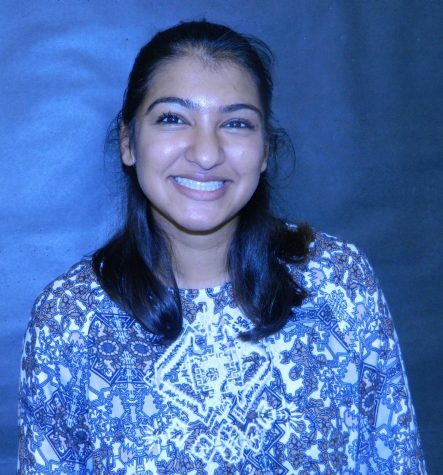 Aaliyah Khan, a junior at Warren Hills, is the Opinion Editor for The Streak. This is her second year on the newspaper staff and she hopes to continue writing for The Streak throughout high school. Outside of The Streak, Khan plays for the Warren Hills Tennis Team and is involved in clubs and organizations such as the Human Rights Club, as the president, Glamour Gals Service Club, Big Brothers Big Sisters, and SAVE. She is also self-proclaimed shopaholic, loves to sing her heart out (only in front of her family and close friends, of course), and plays tennis and ping pong whenever she gets the time. She also loves taking care of her bunnies and traveling the world. She has been over to over seven countries so far, some of which include India, Dubai, Mexico, and Haiti (just to name a few). She also acknowledges herself as a perfectionist, who tries her hardest in almost everything in life. In the future, Khan would like to attend college where she would major in journalism or law, and plans on being a television journalist and an activist for world peace. High School Football: Not Worth the Hits? Legal Marijuana In the Garden State?